When you attempt a Mac OS X system recovery (boot holding command + r), you get a message this item is temporarily unavailable and it prevents you from completing a re-install of the OS. 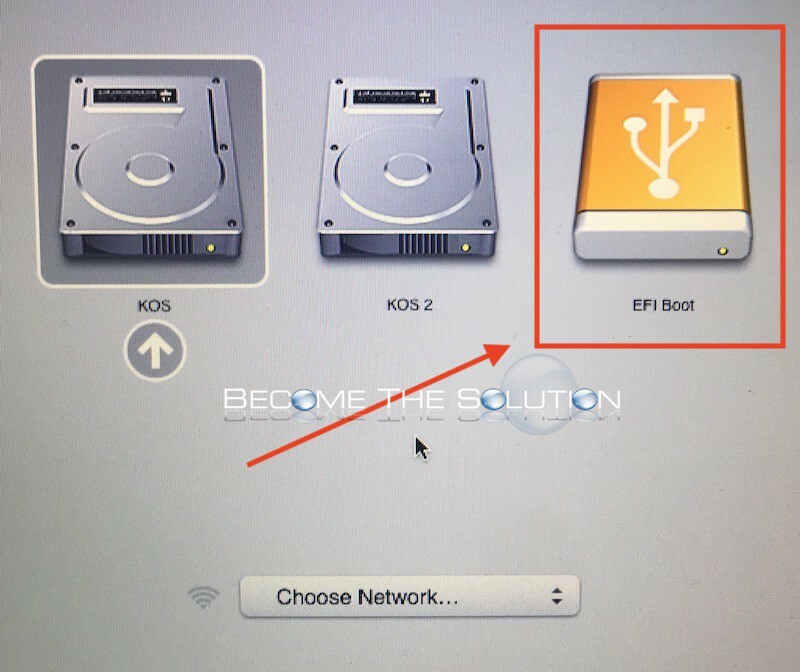 Some online reports suggest to login to iCloud from Safari by backing out of the installation and selecting Get Help Online from the Mac OS X Utilities screen - but this leads you to a browser unsupported message leaving you dead in the water. Some believe that using a different iCloud account will allow the download of the OS to complete, but there are mixed reports of success with this. The *ONLY* solution is to create a bootable media drive and re-install Mac OS this way. As long as your machine supports Mac OS High Sierra, you can easily do this. Get a USB jump drive or external hard drive and install a bootable copy of Mac OS High Sierra using Install Disk Creator. After the copy of Mac OS High Sierra is complete, reboot your mac holding down the option key. Select the bootable drive to launch the Mac OS High Sierra installer. 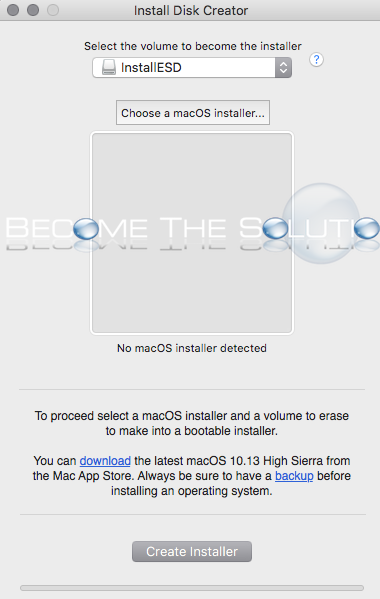 Once the installer is launched, you can re-install Mac OS onto your Mac with the same options as the recovery mode you had before, but without the need to sign in to iCloud.